Singer-songwriter Bruce Springsteen, whose Broadway debut Springsteen on Broadway turned into a 236 performance sold-out run, will find his concert available on Netflix. 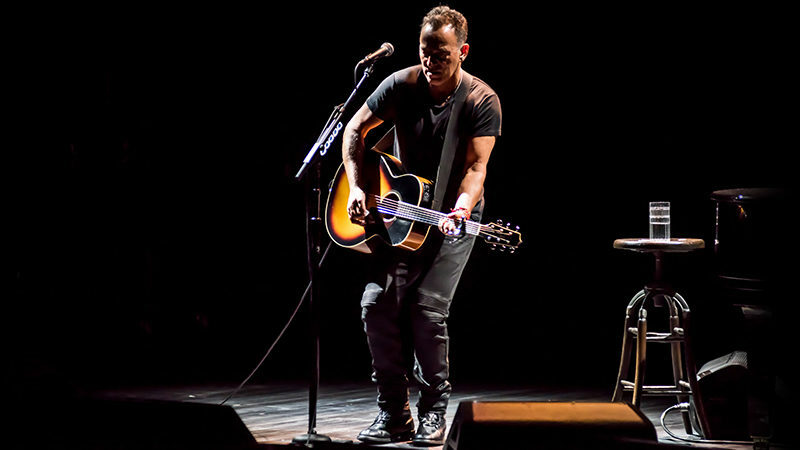 On December 15, 2018, which is also the final night of Springsteen on Broadway, the Tony Award-winner’s solo acoustic performance will premiere on the streaming site. 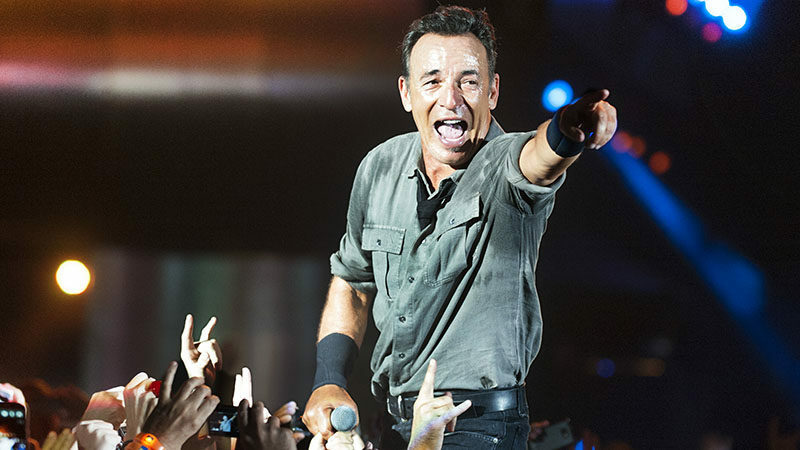 Written by Bruce Springsteen, and directed and produced by Emmy Award-winner Thom Zimny (“Bruce Springsteen and the E Street Band: Live in New York City (2001)”), Springsteen on Broadway the film is being produced by the same team that produced the Broadway outing, including Springsteen manager Jon Landau, Springsteen tour director George Travis, and Landau Management partner Barbara Carr. 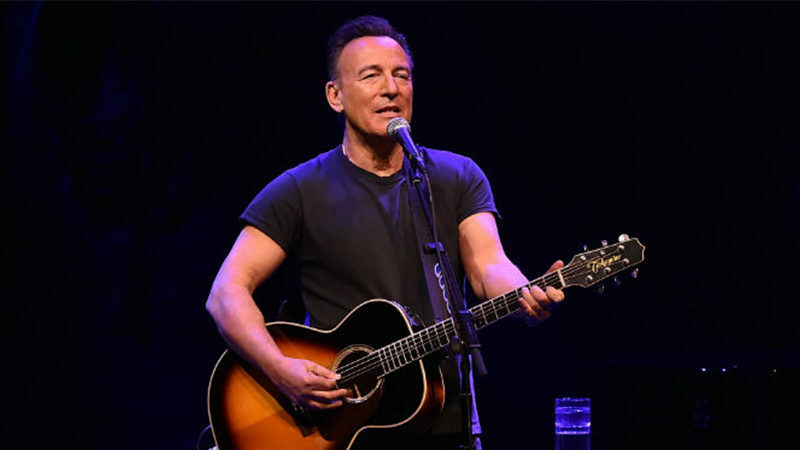 Springsteen on Broadway opened on October 12. The show was extended three times after its initial eight-week run. Based on his worldwide best-selling autobiography Born to Run, Springsteen on Broadway is a unique evening with Bruce, his guitar, a piano, and his very personal stories. In addition, it features a special appearance by Patti Scialfa. 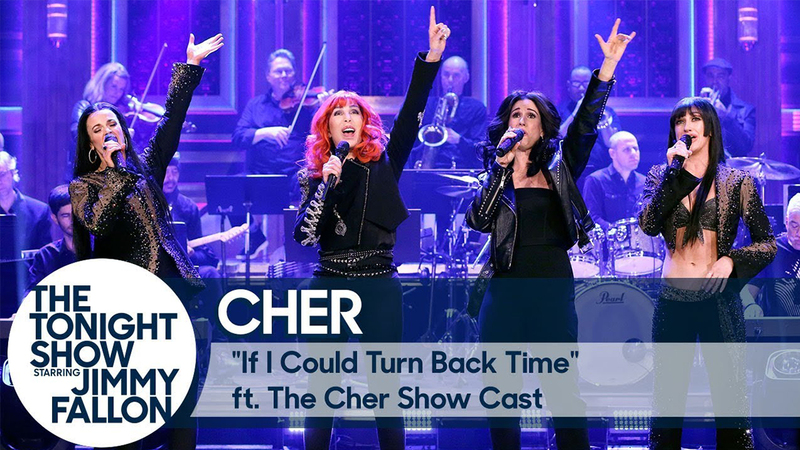 The concert is a celebration of the Academy Award-winning and 20-time Grammy Award-winning artist in the cozy venue of Broadway’s Walter Kerr Theatre. With a career that has spanned over 40 years, Bruce Springsteen has released 18 studio albums and he has been inducted in the Rock and Roll Hall of Fame. Among his myriad hits, “The Streets of Philadelphia,” “Born in the USA,” “Dancing in the Dark,” “I’m on Fire,” “Born to Run,” “Hungry Heart,” “Thunder Road” and “Glory Days” are standouts.